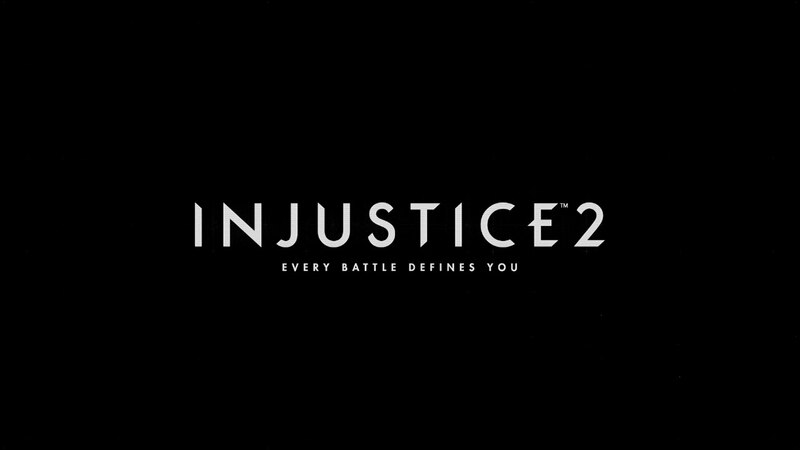 Injustice 2 will be released May 16, according to a tweet by NetherRealm Studios Creative Director Ed Boon. The tweet follows a listing on the official Xbox Live Rewards website earlier this week that Injustice 2 would arrive in March, which Ed Boon had said was false. The last character reveal for the DC Comics fighting game was back in August, when a trailer showed off Harley Quinn and Deadshot. Harley Quinn was in the original Injustice, while Deadshot is a newcomer to the series. Injustice 2 is coming to PlayStation 4 and Xbox One.